-- Select a Size -- 1/2" x 6' Length 1" x 6' Length - Out of Stock! 1" x 4' Length - Out of Stock! 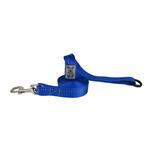 Stay visible on night walks and look great during the day with the Primary Dog Leash - Royal Blue! Convenient D-Ring serves as an attachment point for RC accessories. 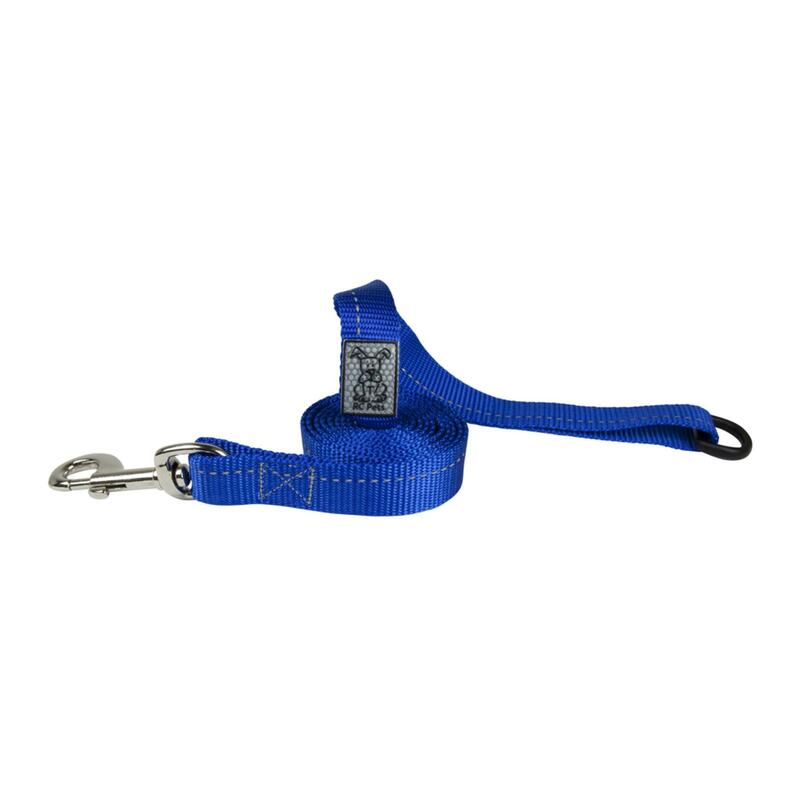 Go for a walk night or day with the Primary Dog Leash - Royal Blue! The reflective strip and Signature RC Label will keep you and your dog in sight! Reflective stitching strip and RC signature label is visible up to 25 meters. Hardware is Nickel plated to resist wear. Convenient D-Ring serves as an attachment point for RC accessories. Machine wash cold on delicate cycle. Dry flat. Place in a wash bag to prevent hardware from damaging machine. Do not bleach, do not iron, do not dry clean. Matching Primary collection sold separately. I love the clothing that you carry for dogs, but frankly some of the items are way too expensive so I always wait until you have something on sale with Free shipping.